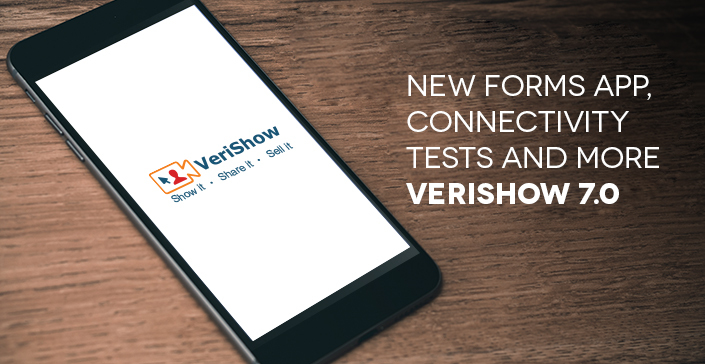 This new version of VeriShow includes various enhancements. Video chat has been supported for a while in VeriShow. The new VeriShare features allow customers to show agents real-life objects more easily (e.g. broken device) and discuss with them in real time. Customer showing to agent a device in real-time by video and agent taking a screenshot and annotating. If you have any questions or would like to see a demo of VeriShare, please contact us.